MetLife Insurance offers variable annuities for investors to save supplemental retirement assets in. In recent years, criticism of the high fees involved in variable annuities has increased, along with warnings from the Securities and Exchange Commission about the drawbacks of these types of investments. Getting out of a MetLife variable annuity is easy, but investors need to consider which method of surrendering the contract is the best option. 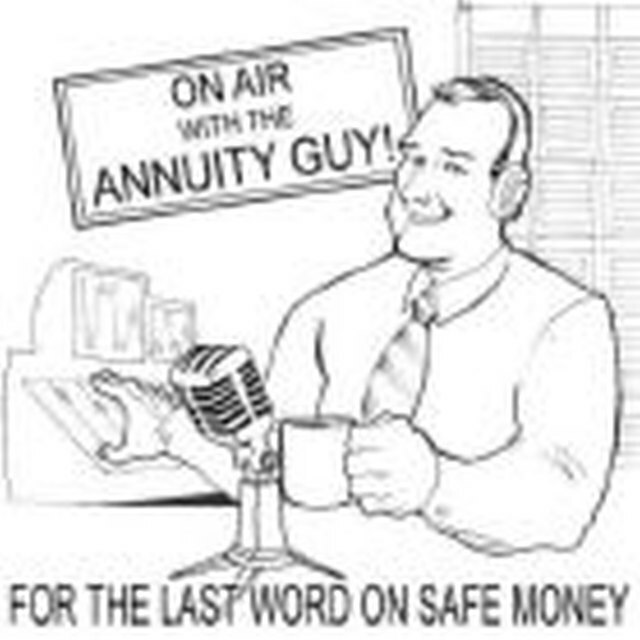 Evaluate why you are getting out of the annuity. If you need the money, you'll need to liquidate the funds. If you're simply unhappy with the performance of MetLife, you may want to consider a different annuity with a different insurance company. Read the annuity contract. There may be surrender fees for liquidating or transferring the money. Surrender fees are paid in the early years of the contract during what is called the "surrender period." Your variable annuity contract should clearly explain the fees and indicate when you'll be able to access your money penalty-free. Speak with a tax adviser about the tax consequences of liquidating the annuity. If the annuity has increased in value, you'll add the liquidated amount to your income. If you are not yet 59 1/2, you may also incur a 10 percent tax penalty on distributions. Can Annuities Be Rolled Over? Obtain a surrender form from MetLife if you want to liquidate the annuity. You can get this form from the representative who sold you the annuity contract or by calling 800-638-7732, MetLife's annuity customer service department. Fill out the form and submit it. The form will be processed in approximately a week, and you'll receive a check, less any fees. Open a new annuity if you want to do a tax-free exchange, also known as a 1035 Exchange. You can use a resource such as AnnuityFYI.com to compare different types of annuities that may be better suited to your needs. Your tax adviser may also have recommendations. Fill out the application with 1035 Exchange paperwork. Include a copy of your MetLife Annuity statement. A 1035 Exchange is a tax-free exchange, but you may have to pay surrender charges if you're in the surrender period. A 1035 Exchange may take up to six weeks to process. Annuities are not FDIC-insured, and variable annuities fluctuate in value. Understand the risks before investing in a new annuity.